Philip Veale Photography: Standing alone on Llangynidr Moors. Standing alone on Llangynidr Moors. 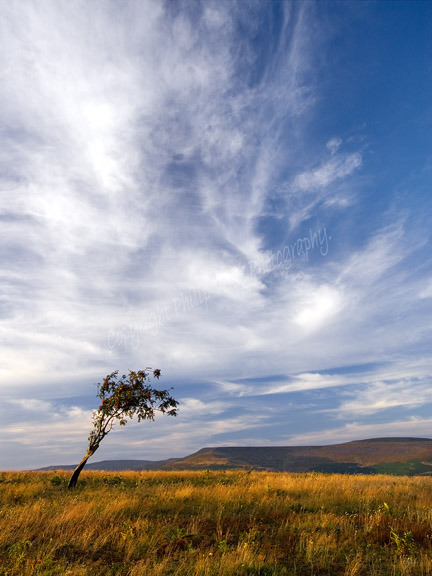 A lone tree stands against the elements on the wide open space of Llangynidr Moors with the Black Mountains in the distance.